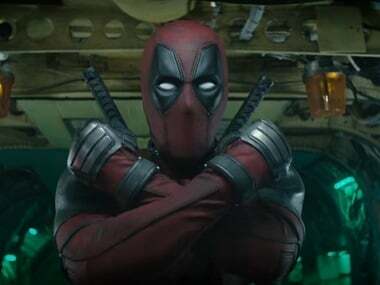 The Hindi trailer for Deadpool 2 has been released, and it's hilarious. 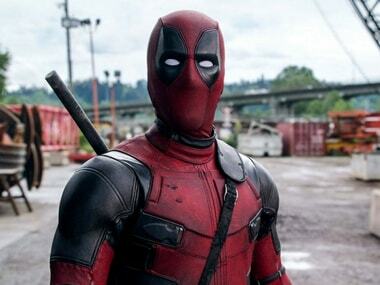 The much-anticipated trailer of Ryan Reynolds' Deadpool 2 has been released and it is way more than we could have hoped for. 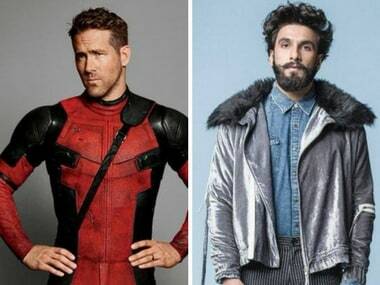 Ranveer Singh reportedly refused to dub Ryan Reynolds voice in the upcoming film Deadpool 2, owing to his hectic shoot schedule for Zoya Akhtar's Gully Boy. 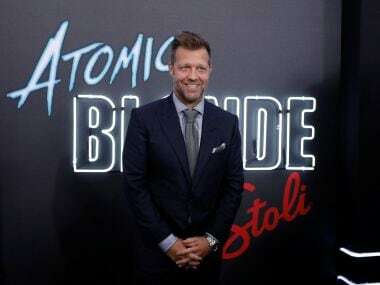 Stuntwoman Joi 'SJ' Harris was killed in a motorcycle crash on 15 August on the Vancouver set of Deadpool 2. 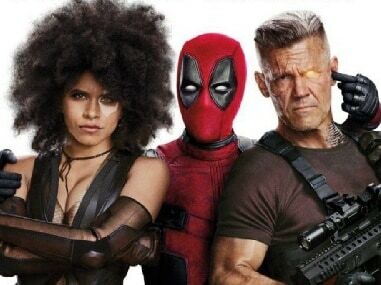 Deadpool 2's new teaser-trailer is filled with the expected high-octane action filled with raging bullets, gunshots and of course some self-deprecating humour.